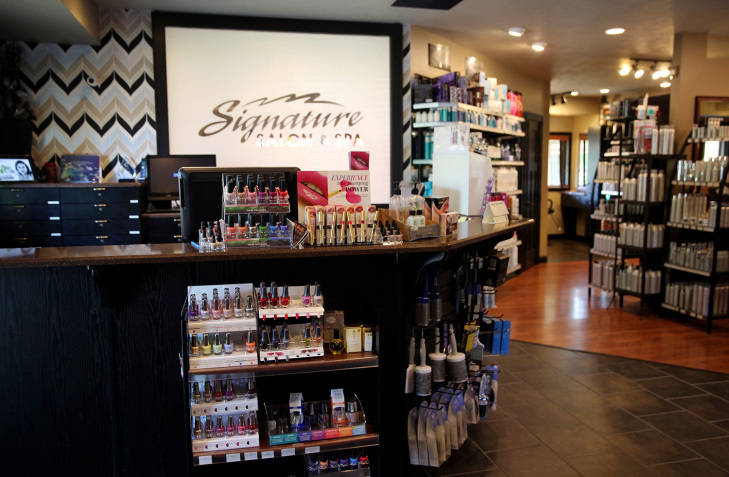 Signature Salon opened in April of 2000 with a staff of 11 that offered hair and tanning services. In 2005 Signature Salon moved to a new location so that we could expland our offerings to our guests. 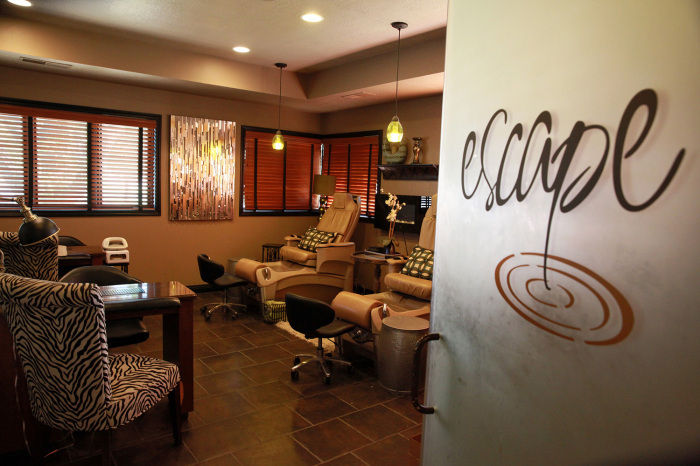 We currently have 27 artistic designers, 2 massage therapists and several nail techs. 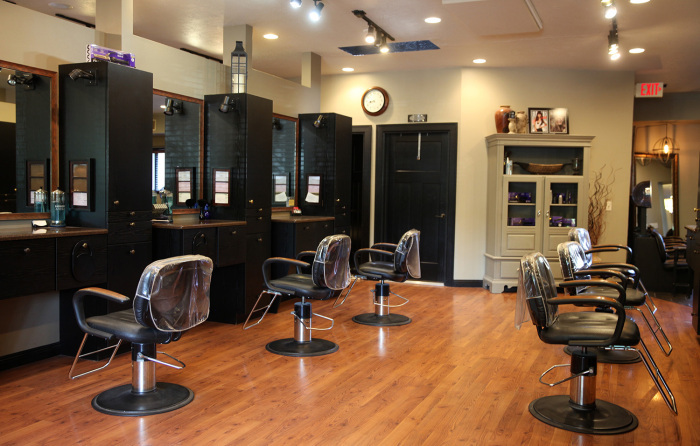 We offer most hair services, massage, facial, pedicures, waxing and tanning, and carry a full line of professional products. 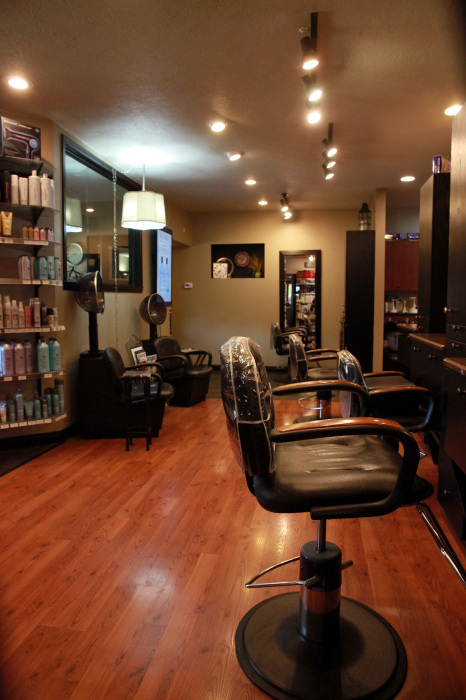 We have a fun, energetic salon where you can feel at home. 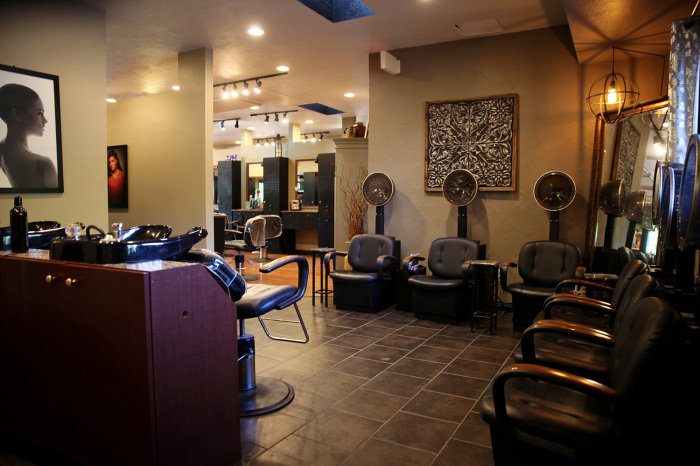 Dress comfortably as our customers come from a variety of backgrounds and dress. 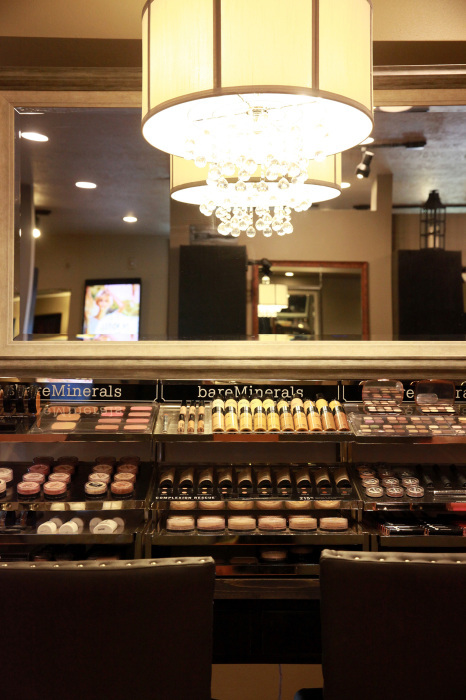 Our primary goal is to give you the pampered feeling you deserve whenever you walk into a salon and spa. 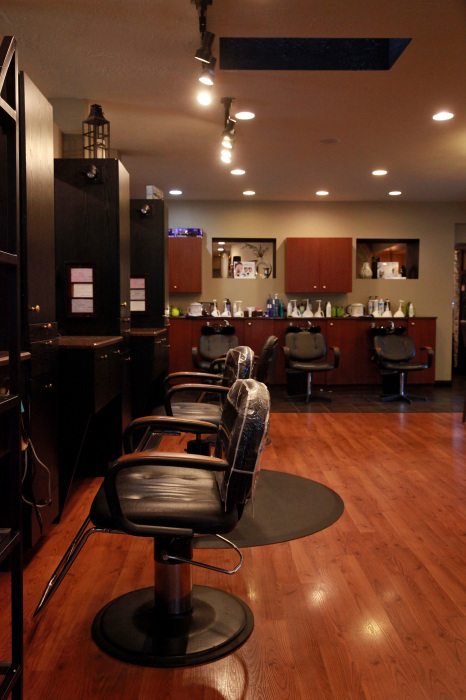 Don't expect a quiet atmosphere as it is fun and energetic with a variety of ages.